Sayeed Sanaullah, First VP, Strategy & Analytics @ Wells Fargo will be giving a keynote at the Business Transformation & Operational Excellence World Summit (BTOES17). Sayeed will be speaking on 'Digital Strategy: Take your business to the next level'. Tell us about your roles & responsibilities within your organization. Sayeed serves as First Vice President of Strategy & Analytics for Wells Fargo Advisors which is the investment advice and brokerage business of Wells Fargo. 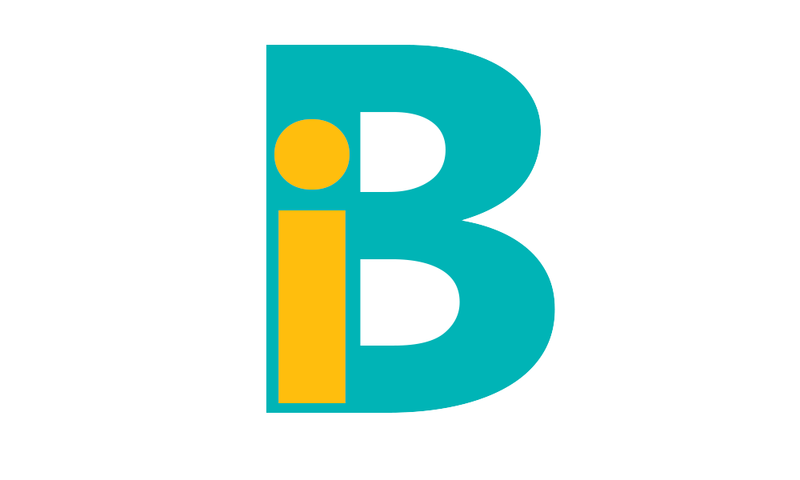 In this role, he leads strategic efforts around growing the business and managing the risks. What are the critical challenges your presentation will address? Creating digital success often requires deeper interactions with the customers, more customized and personalized offerings and interactions, data driven decision making, and organizational models and processes that are proactive to changes in a company’s environment (internal and external). After your presentation, what are you hoping the attendees will take away with them? 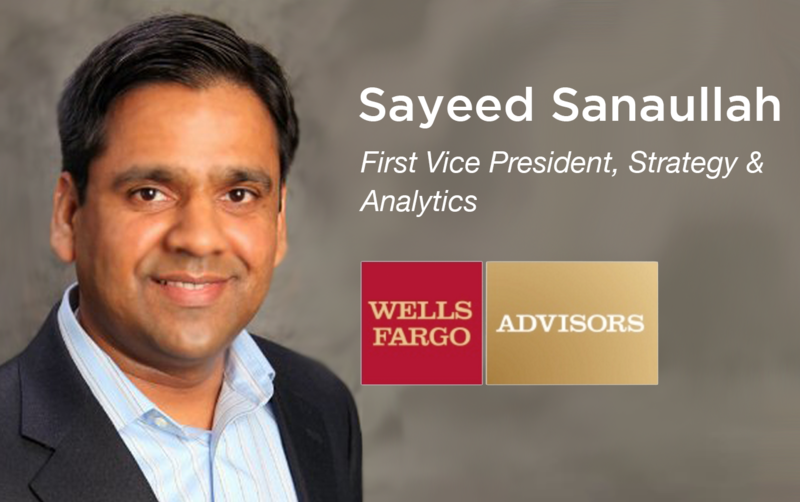 Sayeed serves as First Vice President of Strategy & Analytics for Wells Fargo Advisors which is the financial advice and brokerage business of Wells Fargo. In this role, he leads strategic efforts around growing the business (measured by revenue, client assets and profit) and managing risks (ensure Financial Advisors act in the best interests of client, review investment portfolio risks, and reduce any legal and settlement costs).You can learn more about Sayeed's role at the summit here.